Visit the IYS website for events and projects near you! The International Year of the Salmon (IYS) is a project launched by NPAFC and the North Atlantic Salmon Conservation Organization (NASCO) and other partners. The IYS focal year will be 2019, with projects and activities starting in 2018 and continuing into 2022. The IYS is an international framework for collaborative outreach and research. Through outreach efforts the IYS will raise awareness of what humans can do to better ensure salmon and their varied habitats are conserved and restored against the backdrop of increasing environmental variability, and thus the overall theme is ‘salmon and people in a changing world‘. The IYS will stimulate an investment in research and leave a legacy of knowledge, data/information systems, tools, and a new generation of scientists better equipped to provide timely advice to inform rational management of salmon and build resilience for salmon and people. 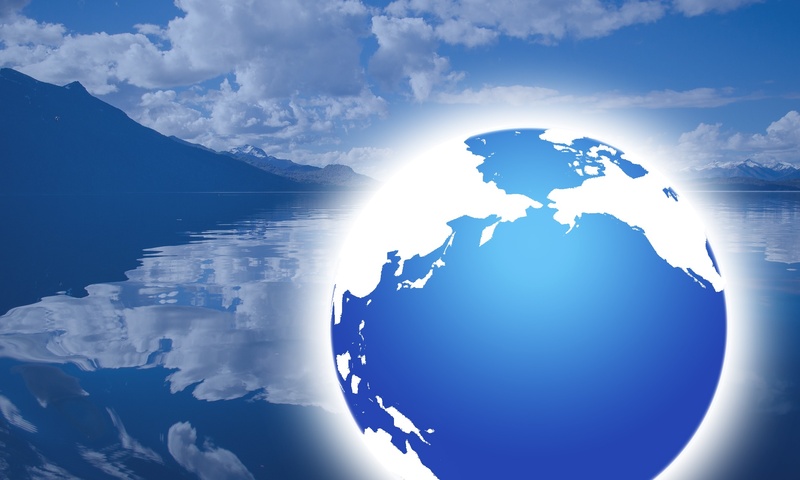 The IYS organization includes independent Pacific and Atlantic IYS steering committees, which will include key partners and oversee outreach activities, identify research priorities, support fund raising and establish reporting procedures. Outreach and research will be planned at three spatial scales—the hemispheric or “salmosphere” scale, the basin scale (Pacific, Atlantic, Arctic or Baltic), and at the local coastal level. To help celebrate the launch of the International Year of the Salmon (IYS), the North Pacific Anadromous Fish Commission (NPAFC) held the IYS Photo Challenge in the North Pacific from September 1 to October 31, 2018. On November 14, 2018, the NPAFC announced the winner of the Photo Challenge—Fernando Lessa, a resident of North Vancouver, British Columbia, Canada. The IYS Photo Challenge was put on by the NPAFC to stimulate public interest in the IYS and to celebrate what salmon mean to citizens of NPAFC Member Countries. The topic of the Photo Challenge was ‘salmon and people in a changing world’, and participants were also encouraged to incorporate any of the six themes of IYS: status of salmon, salmon in a changing salmosphere, new frontiers, human dimension, information systems, and outreach and communication. Many outstanding submissions were received, making it very difficult to determine a winner. 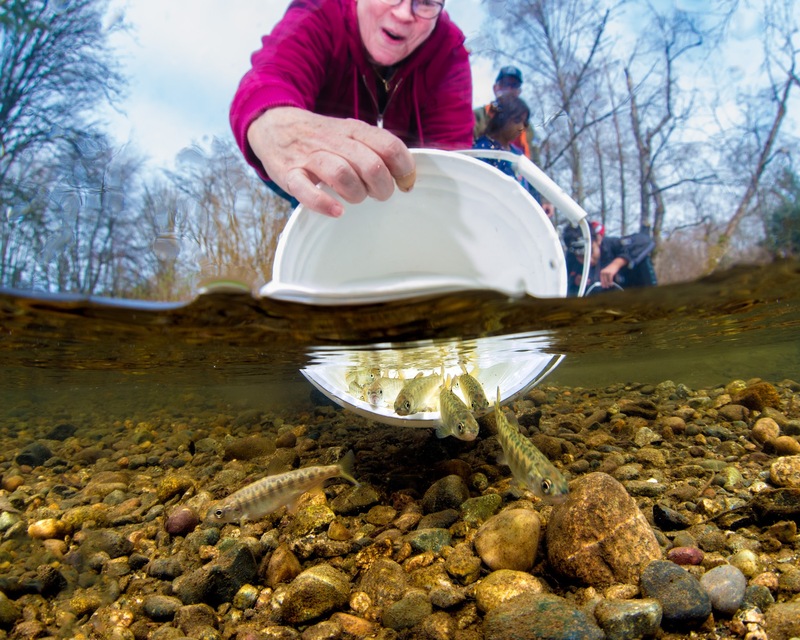 The judges agreed that Mr. Lessa’s photo “Releasing some chinook fry in Surrey!” was the best representation of the challenge theme. This event took place on October 11, 2018 in Vancouver, BC. 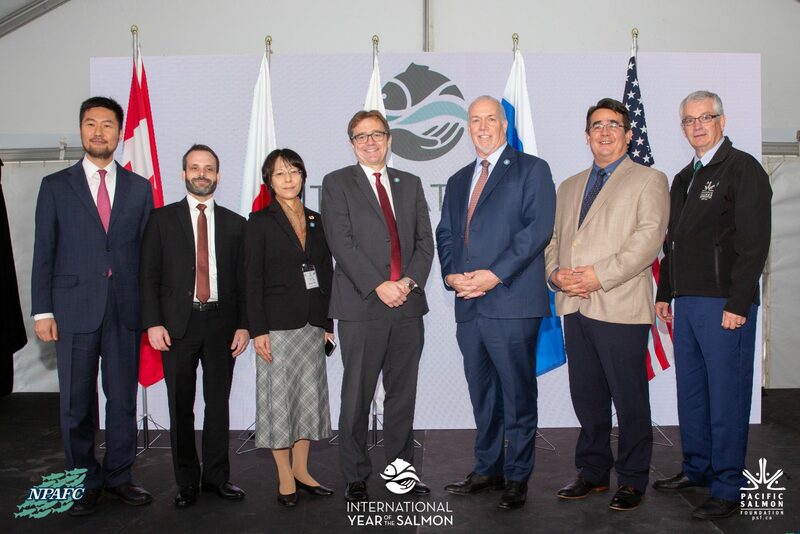 At the event, the Honourable Jonathan Wilkinson, the Minister of Fisheries, Oceans and the Canadian Coast Guard, officially announced the IYS in the North Pacific. This was followed by speeches from British Columbia Premier John Horgan, Chief Bob Chamberlin and dignitaries from NPAFC member countries Japan, the Republic of Korea and the United States. These meetings took place on January 20 to 22, 2019, (North Pacific Steering Committee meeting on January 21‒22, and IYS Working Group meeting on January 20 and 21) in Vancouver, BC. The purpose of these meetings was to review progress made on the IYS to date, including Signature Projects and next steps, and to discuss the implementation of the Theme Counsel Groups. These meetings took place on February 5 to 8, 2018, (North Pacific Steering Committee meeting on February 6‒7, and IYS Working Group meeting on February 5 and 8 in Vancouver, BC. The purpose of these meetings was to review progress in 2017 and develop funding strategies for Signature Projects and research theme projects identified by expert teams. This meeting took place on February 28 to March 1, 2017, (North Pacific Steering Committee meeting) and March 2, 2017, (Small Working Group meeting) in Richmond, BC. The purpose of this meeting was to develop operating procedures, outreach plans, and to identify research priorities, plans and funding strategies based on the various research themes. This meeting took place on March 15–16, 2016, (full group meeting) and March 17, 2016, (Working Group meeting) in Vancouver, BC. The purpose was to bring together potential research partners and funders to develop a business plan (administration and funding model) and to clarify outreach and research administration to implement the IYS. Organizations and individuals concerned with salmon in the Pacific, Atlantic, or Arctic Ocean and interested in IYS planning and making IYS an exciting and successful reality, please contact the NPAFC Secretariat.